7 Exotic Restaurants In BALI That Will Make You Feel Dreamy! 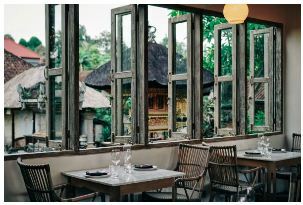 HomeArticleBali 7 Exotic Restaurants In BALI That Will Make You Feel Dreamy! by a place just because of its charming interior. The thought “Why not give it a try?” keeps haunting you. Then you decide to really give it a try. When you finally get to have a bite of the food, you get disappointed big time. You know, they say, don’t judge a book by its cover. This does not really apply to the restaurants in Bali mentioned below — you get what you pay for. So exotic from the inside out! From delicate food to amazing interior, you get everything the capital city doesn’t really have — authenticity. Wondering what kind of food Moroccans eat? This place has the answer to your question. In fact, it is the only place where you can find authentic Moroccan cuisine on the island. Dining at this place makes you feel like you’re chilling under a traditional tent in the middle of the desert. It’s truly an experience like no other! Try their shisha selection, it’s so refreshing and tasty. Indian food at its best! Hands down to one of the best Indian restaurants you can get in town. 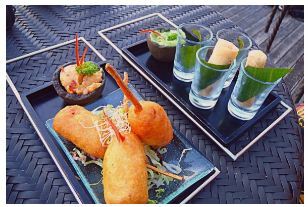 Every dish available here is made purely with passion by the hands of expert Indian chefs. Once you have a try of their Butter Chicken, you wouldn’t be able to forget its fantastic taste! Psst, you get to enjoy amazing traditional Indian dance performances every Thursday night, too. English breakfast is so last season. It’s time to be adventurous! 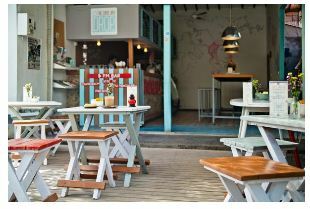 You won’t regret for ever visiting this charming little space down in Kerobokan area in Bali. The space itself is designed in the most Georgian way possible. The oven is even made out of real stones! Homey and elegant, yes it is. Khachapuri Ajaruli (Rp. 60.000) will be your perfect morning companion, while sipping down your favorite cup of tea. You don’t need to go far away to the Southern part of Europe in order to have a taste of amazing Greek dishes. This place will provide the solution to your curiosity — only it’s waaay more reachable, duh! Their Greek style pan fried calamari will make your evening the sweetest one yet. What makes this place become more memorable is that it has a lovely rice paddy view! Once you enter this place, you’ll feel like you’re in one of those brilliant Al Pacino movies. Random images all over the wall will greet you. 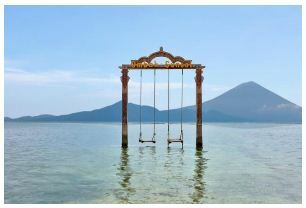 You’ll be surprised by how quirky and exotic this place is! Not only that the decorations, such as the melted candles, will surprise you, the authentic Mexican dishes will smack your tongue like never before. Chorizo Quesadillas (Rp. 70.000) is one of the best I’ve ever tasted. French restaurants do not necessarily need to be too fancy. 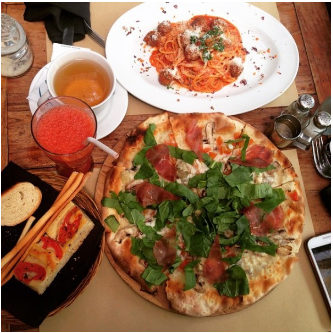 This hidden gem located at the heart of Seminyak will satisfy your craving for tasty French food right away, accompanied with a homey and cozy atmosphere. 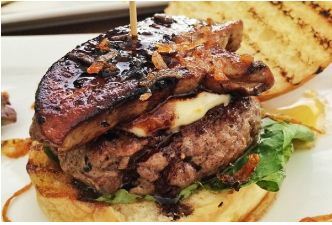 The taste of this delicious duck breast with balsamic vinegar dressing will linger both in your mind and tongue forever! 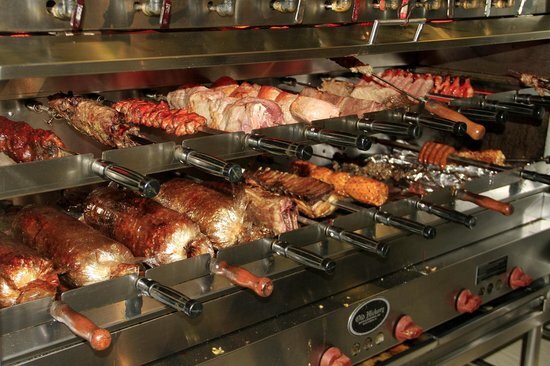 You’ll have a memorable Brazilian dining experience like never before. The meats are roasted to perfection. Be prepared to have a feast! 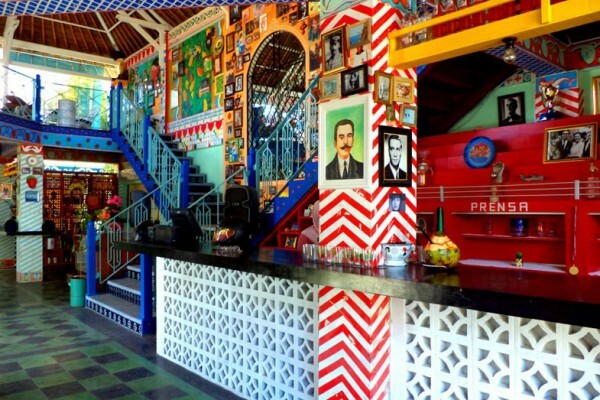 The post 7 Exotic Restaurants In BALI That Will Make You Feel Dreamy! appeared first on Qraved Journal.